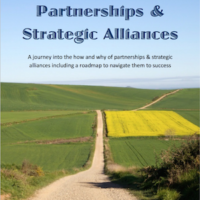 What is it that makes some companies so highly successful in all the partnerships and alliances they create, while some never flourish at all? 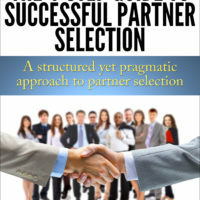 On the outside, they may seem simply lucky – they seem to have something that others don’t have. The reality is that successful companies just do things differently: They follow a structured approach and stick to it consistently. 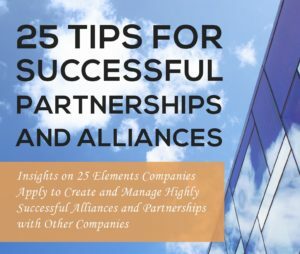 They tend to apply 25 elements as part of their structured approach to creating and managing their alliances and partnerships. 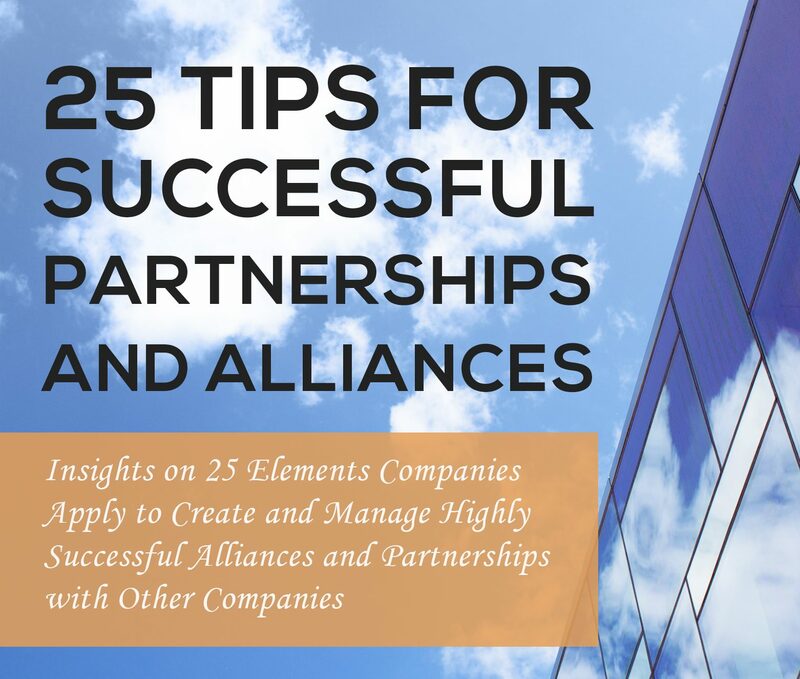 In the 76 page ebook “25 Tips for Successful Partnerships and Alliances” Peter Simoons shares these elements as his 25 tips for you to apply in your partnerships and alliances.